It’s a little different reading and reviewing a children’s book as an adult. I did go back and read some old Secret Seven books when I bought the hardcopies two years ago, and I guess Runaway Smile is roughly the same age-group(?) Although, kids all read at different levels, don’t they? 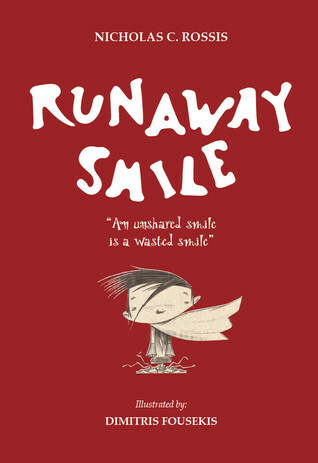 Runaway Smile was a fun blend of everyday life with regular doses of the fantastical. The illustrations were a real treat, really adding to the story without being imposing. The poem at the end was a nice touch, but I did I wish it would’ve rhymed more. I know for a fact my nine-year-old self would detest (if she knew the word) the dog being referred to as ‘it’. That’s just a personal thing, since to me ‘it’ indicates an inanimate object without feelings, but then, some people prefer to use ‘it’ as it’s neither masculine nor feminine. I just know what the nine-year-old in me thinks, and she thinks it’s mean to call a dog ‘it’. That’s such a minor gripe though, and the book is a fun, short magical read for bedtime. The ending was especially sweet, and I’d like to see what the writer and illustrator come up with in their next collaboration. Like my review? Like it on Goodreads too! 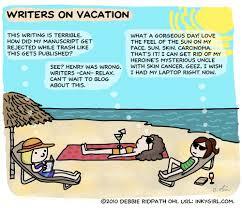 Author Blog where you can read it online for free! A little boy wakes up in the morning and realizes he has lost his smile. After spending the entire day trying to find it, he learns the truth behind smiles: the only real smiles are the shared ones. As a retired elementary teacher…..I love kid’s books. 🙂 The sign of a great children’s book is one that the class begged to be read over and over and over again. Wow, that must’ve gotten tiring! But great that your classes had enthusiasm for reading. Hey, did you retire before Frozen came out? Thank you so much for reviewing Runaway Smile! It was a wonderful surprise to see your post. 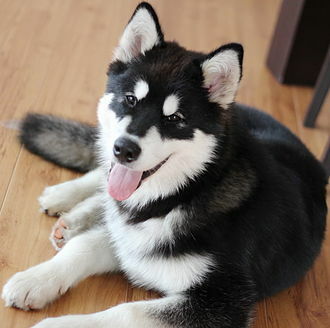 It’s such a minor thing, but I’m really attached to dogs and prefer to think of them like people. And he’s an anthropomorphic dog too! Glad you decided to change it 🙂 thanks for reading & taking on my feedback! Let me know when you’ve changed it and I’ll adjust the review I put up on goodreads (I don’t think I can change the amazon… wait, maybe I can. I’ll try).